The Landlocked Country in the South of African continent, is what we know about Botswana, and many of the people don’t even know about this country, but if you are a wildlife enthusiast, this place has a plethora to offer in terms of flora and fauna. Although, I was there just for a day trip but was enough to get awestruck by the amazing scenes it has to offer. 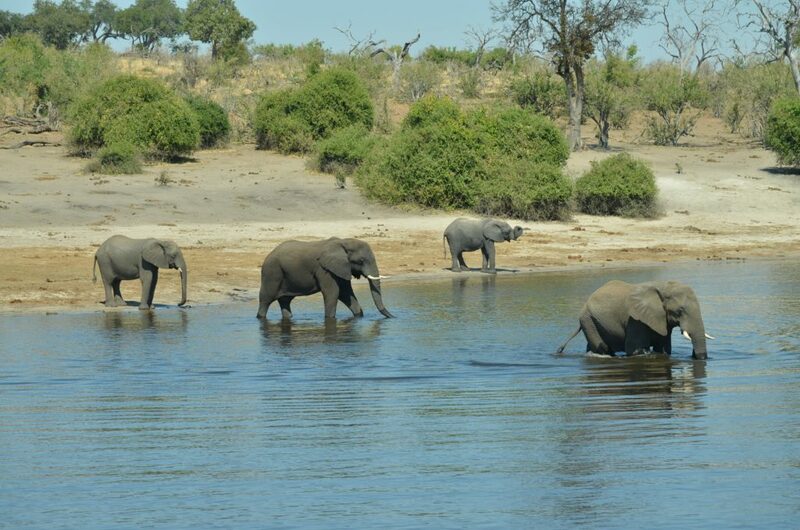 Be it the large groups of the Great African Elephants or Tall Giraffes or Lazy Hippos or fast Leopards, the beauty of Chobe River separating Botswana and Namibia or the Migratory Birds, the list is endless. 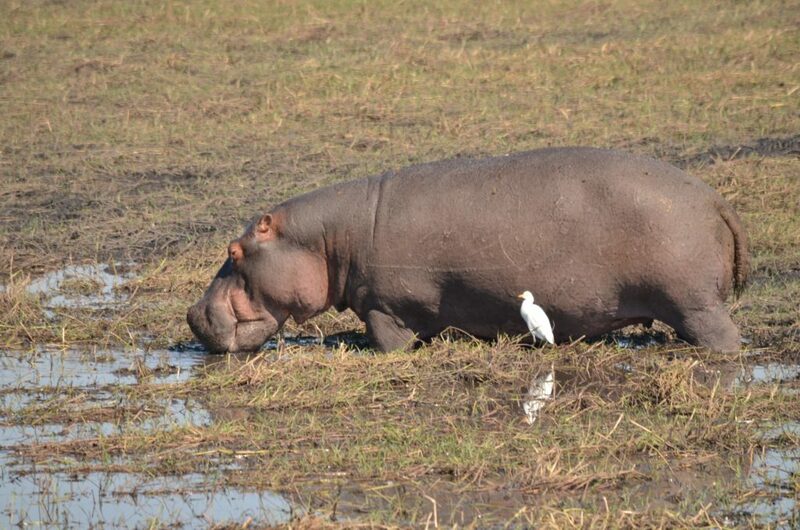 The Chobe National Park Safari is a must. 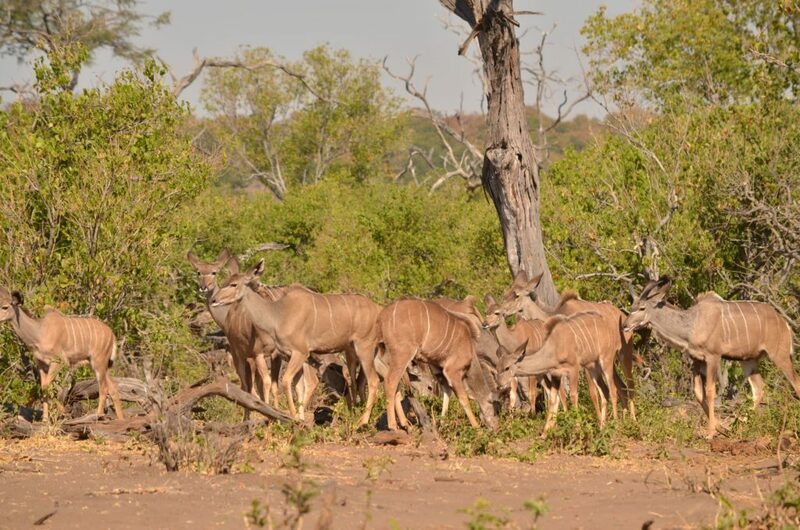 Its very easy to get to Chobe National Park from Victoria Falls by road, the journey in itself is like a wildlife expedition wherein you see a lot of animals, specially Baboons and Giraffes crossing by the road. 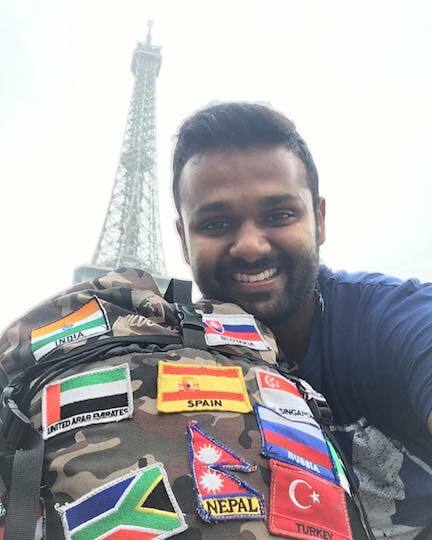 At the border between Zimbabwe and Botswana, after completing immigration and sanitizing your shoes so that they don’t contain any weeds, you enter into this amazing land called Botswana. 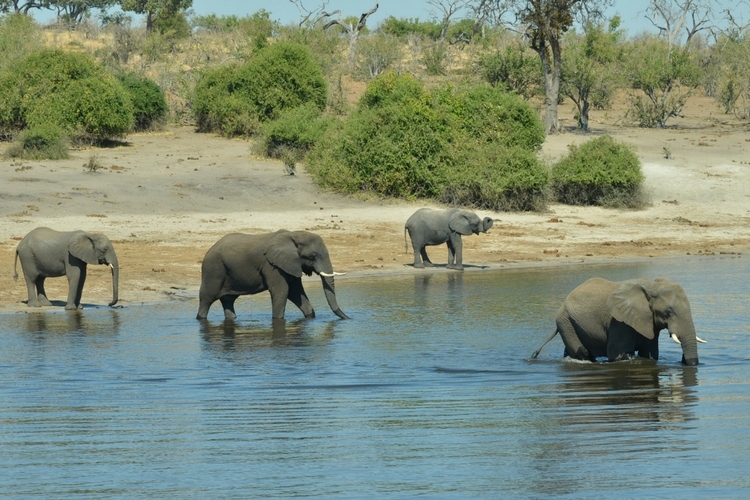 The beauty of this safari in Chobe National Park is that it’s both on land and in water. 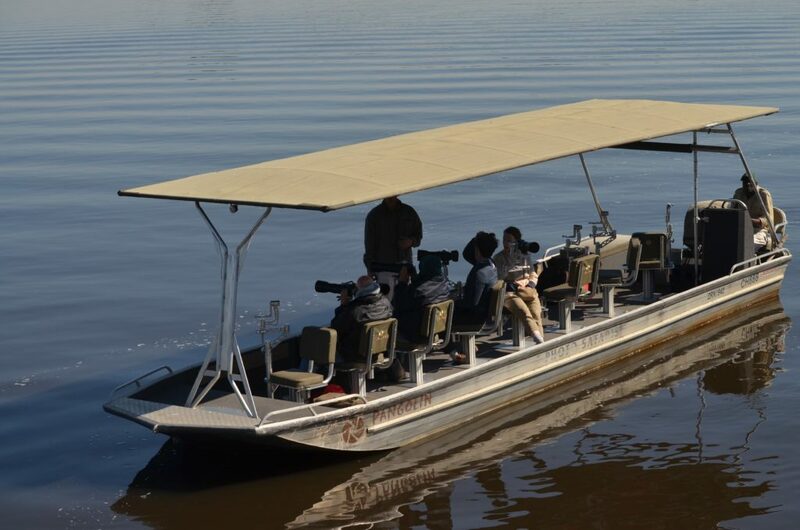 First it starts with the water safari in the Chobe River overlooking Namibia on the other side, in the motorboat you can gaze at the vast catchment of the river, Hippos submerged in water, Crocodiles, many African Birds, Elephants crossing and other water creatures. Every movement would make you feel like taking a photograph and saving it as a lifetime memory. After spending some quality hours in River Safari, they take you back for having a good buffet lunch and then starts the Jungle Safari inside Chobe National Park. The Great African Elephants are a major attraction and you’ll find them in all sizes and numbers, a lot of Giraffes, Buffalos, Baboons, Cheetah or Leopard (if you are lucky) , a lot of Bushbucks and other animals & birds. Wearing those safari hats and hopping on to the safari vans and surfing on the rough terrains of the national park, there would be many unusual encounters whether it’s a family of elephant passing by or giraffes gazing at you or the pugmarks of swift Leopard or the other animals passing. Many a times people do this safari twice in a single trip, you’ll find many animal researchers and photographers waiting for the perfect shot of running elephants, or a hunt by Leopard etc. If visiting Victoria Falls, Chobe National Park is a natural attraction which is not to be missed. Just dive into this African extravaganza.